It's clear BMW wants to adopt an alphanumeric naming system, but according to an American news outlet, the Bavarian marque is thinking about renaming all coupé variants of the upcoming 3-Series the '4-Series', as it already does with the 5-Series based 6-Series, and X5-based X6 Coupé. 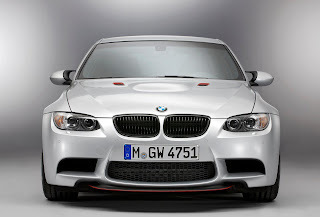 It's likely the next M3 will retain its nameplate, while BMW may develop a 4-Series based M-Coupé called M4 to replace the current M3 sedan. The next M3 will go on sale in 2015.